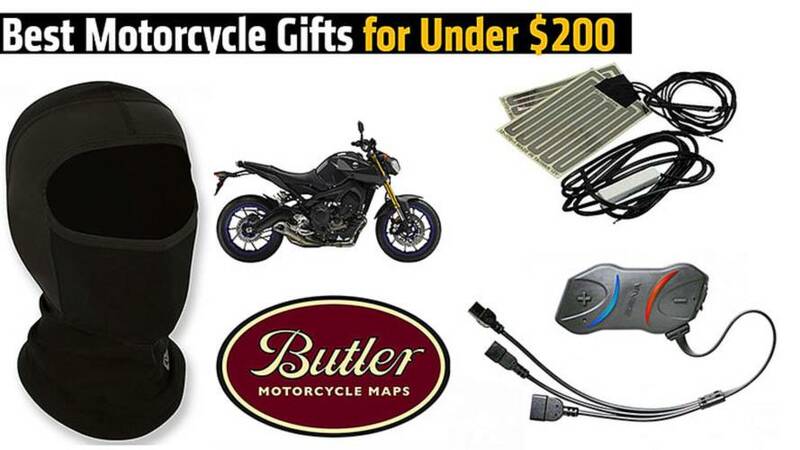 It can be tough for non-riders to find a usable gift for their motorcyclist friends… well, gifts they can actually afford. Most gear is expensive and buying specific parts usually spoils the surprise when you have to ask the make and model. 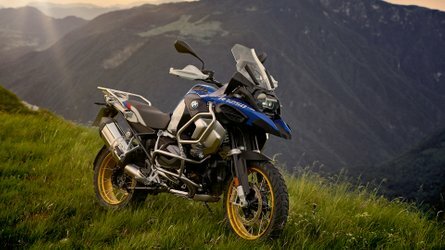 There’s always the gift card option but don't take the lazy way out - here are a few affordable ideas for your beloved rider. There’s GPS then there’s sitting down at the table with a pen and a printed map, charting your course. GPS can get you lost or even worse take you down a boring stretch of highway. 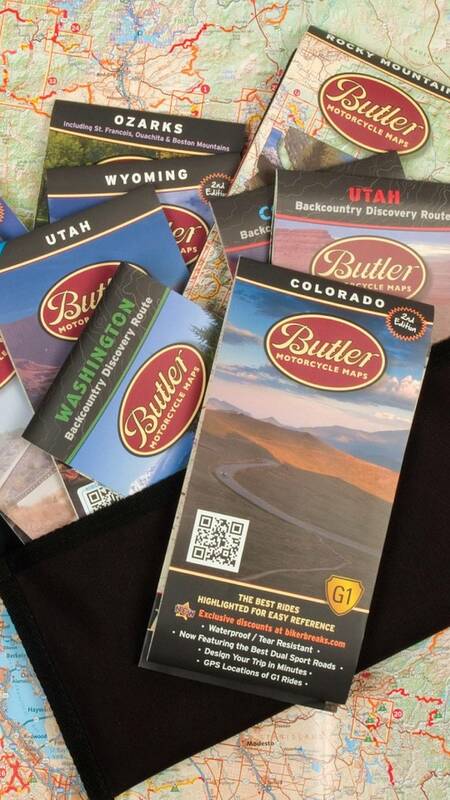 Starting at $14.95 per, Butler Moto Maps are ideal for the adventure rider in the family. 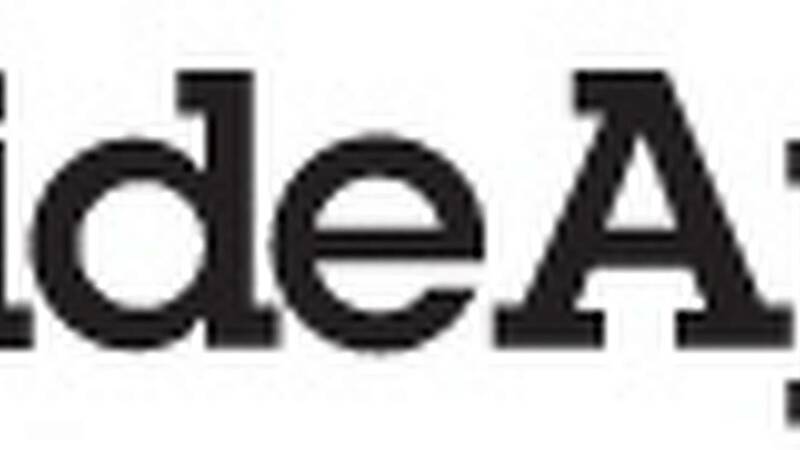 The maps are created by riders who’ve researched the best scenery and most efficient routes to get the best ride out of your trip. 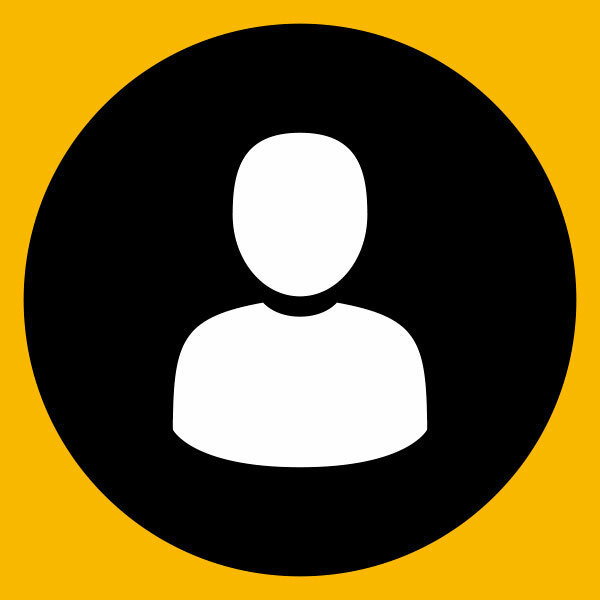 Research has shown that regulating your head temperature has the best effect on overall body temps. Of course, no one is suggesting you should go riding with just a balaclava and a T-Shirt. That would be silly. 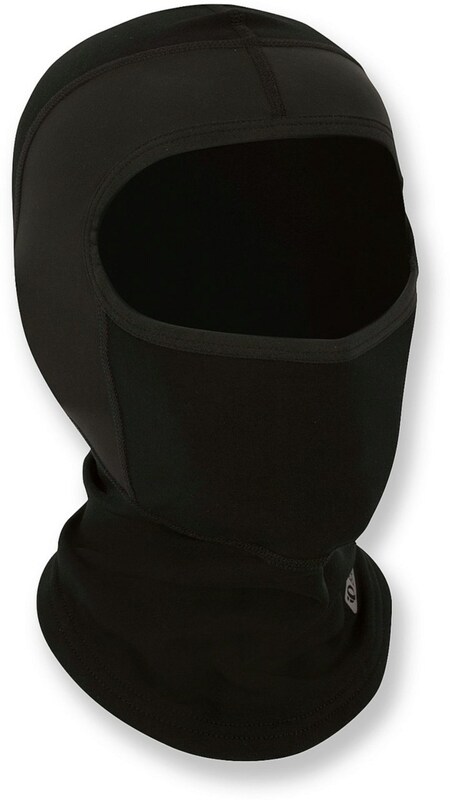 However, balaclavas are often overlooked. Not only do they keep your head warm, they also keep the wind off your neck. It’s that time of year when those who still ride deserve to be celebrated (unless you live in So-Cal, that's just cheating). 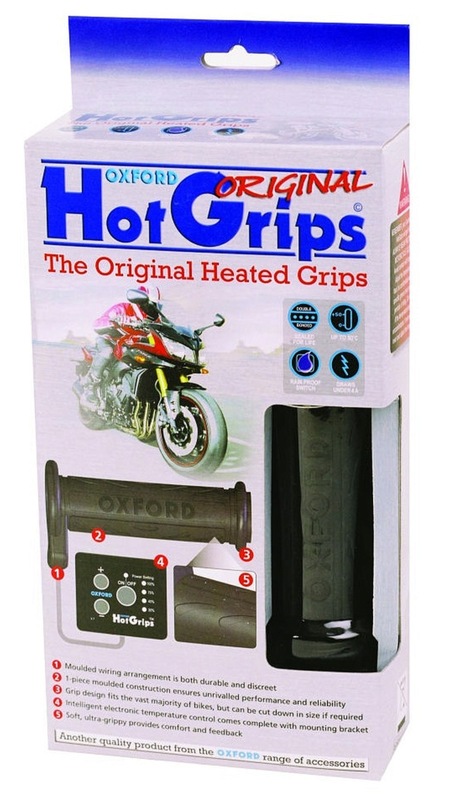 Why not buy them heated grips? 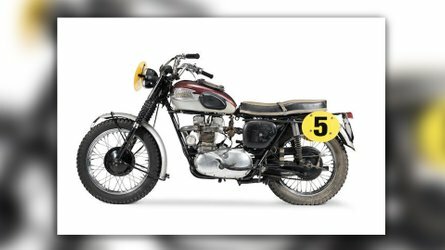 Oxford makes a kit for every style motorcycle for under $80 and comfortable, non-heated grips for $12.95. If you want to treat them even further, there’s always Gerbing T5 heated gloves. At about $200 these would be the most expensive item here but possibly the most useful. 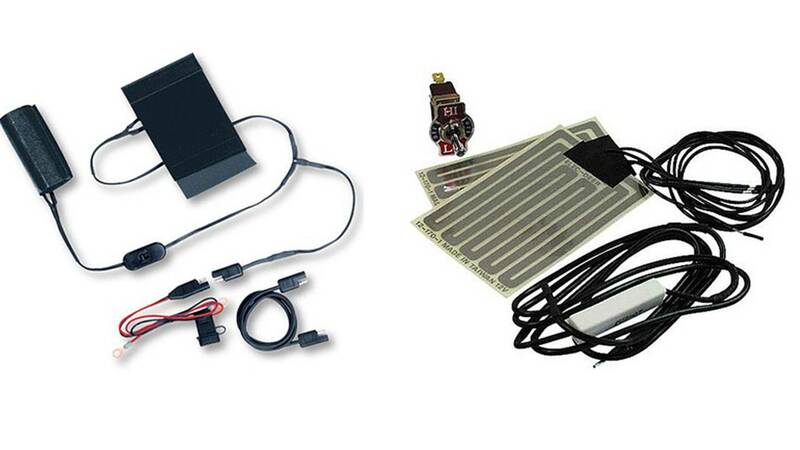 There's also Aerostitch, who offer a few different universal kits for bringing warmth to any grips. Aerostitch offers a kit that can be fitted under the standard or aftermarket grips as well as an easier-to-install kit that fits over grips, making for an inexpensive, easy to install and remove option. 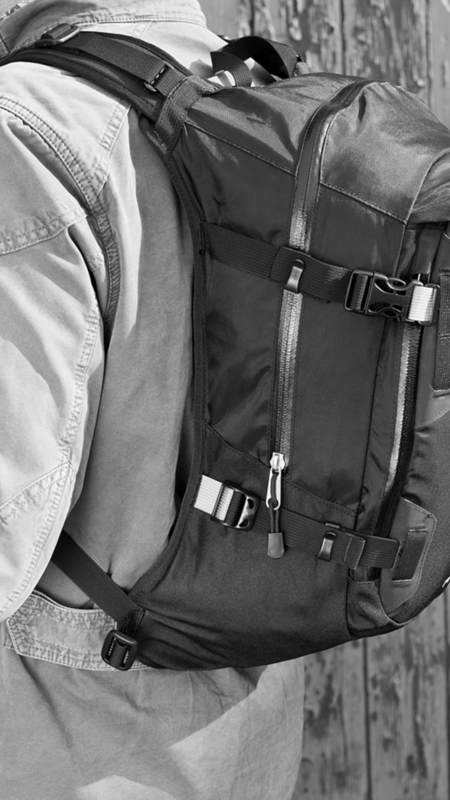 When you consistently ride with a backpack, you’ll start to notice how annoying the average bookbag can be. The straps whip you at speed, all the weight is on your shoulders, and they simply don’t feel as secure as they should. It can be a major inconvenience and distraction. The Kriega R20 aims to be the perfect bag for riders with improved ergonomics and security with its waterproof design. I’m not ashamed to admit I constantly miss turns and exits when I’m riding somewhere new. Hey, it’s about the journey, right? Well, if a loved one bought me one of these I would be doing backflips. Not only does this sync to your phone for turn-by-turn directions but you can also play stereo music through its speaker. 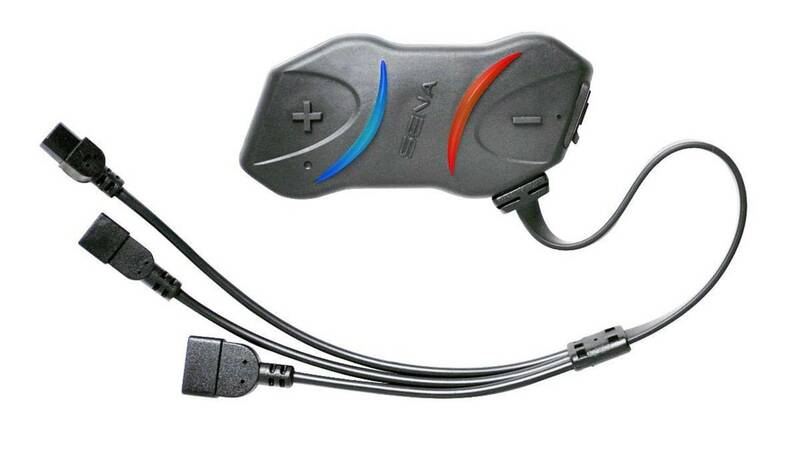 Also, this headset is arguably the most popular so you should find it easy to communicate with others on group rides. It's an entry-level unit into the SENA brand name, and a great option for someone who has never used Bluetooth communicators before. 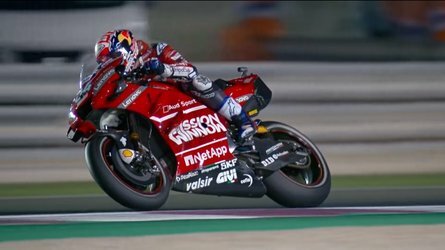 The safest place to ride is often at the track and it’s easily the best place to learn how to become a better rider. Day passes usually go for $150 - $180 at your local track. 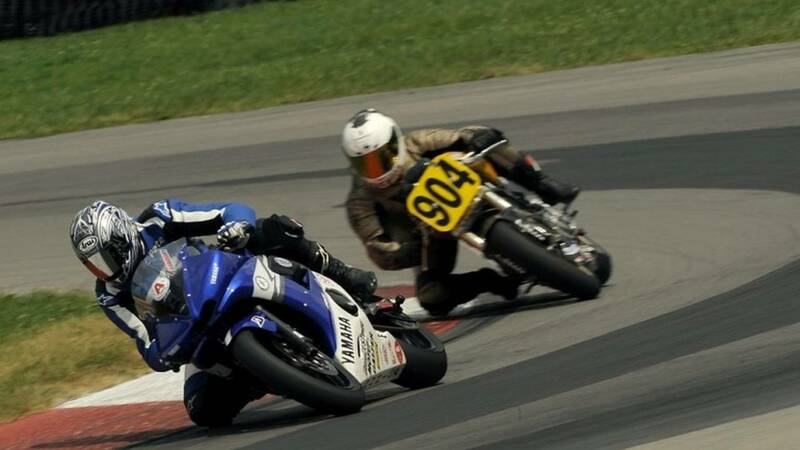 You can look up upcoming events at sites like Track Day Riders and Motorcycle USA. 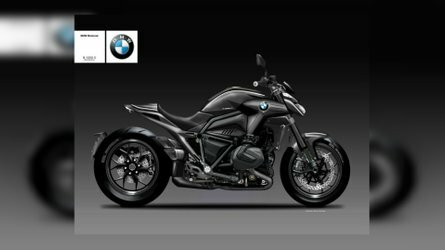 What's a motorcycle gift you really want Santa to bring?